1 pair KTW Shoulder Pads WHITE COLOUR Measures 9mm at thickest. 290mm length. 155mm at widest. 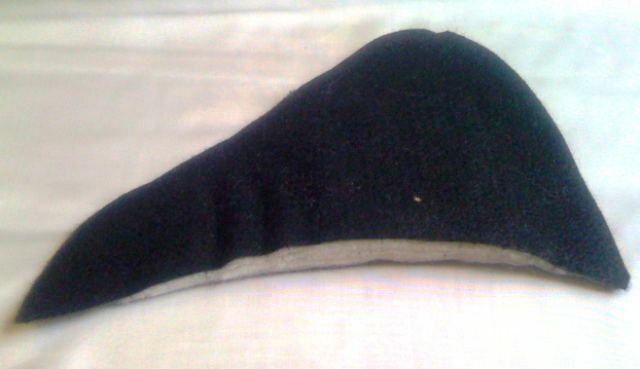 1 pair KTG Shoulder Pads COLOUR BLACK Measures 6mm at thickest. 290mm length. 155mm at widest. 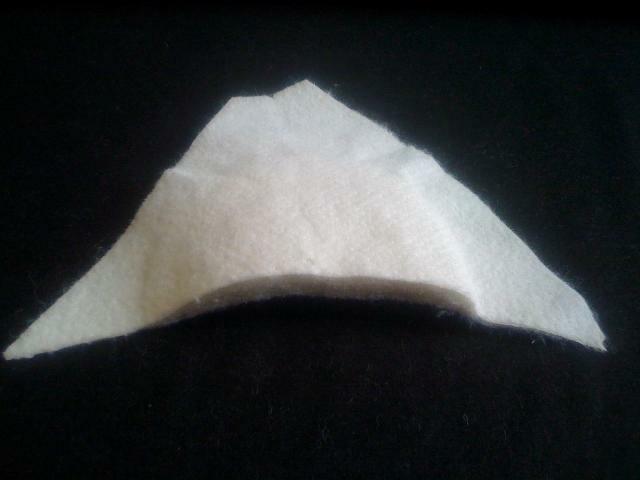 1 pair KTG Shoulder Pads COLOUR WHITE Measures 6mm at thickest. 290mm length. 155mm at widest. 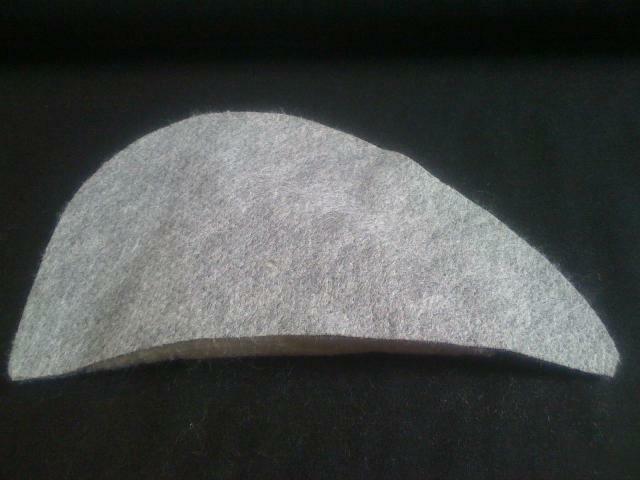 One pair of KTR Shoulder Pads Measures: 20mm at thickest. 270mm length. 162mm at widest. 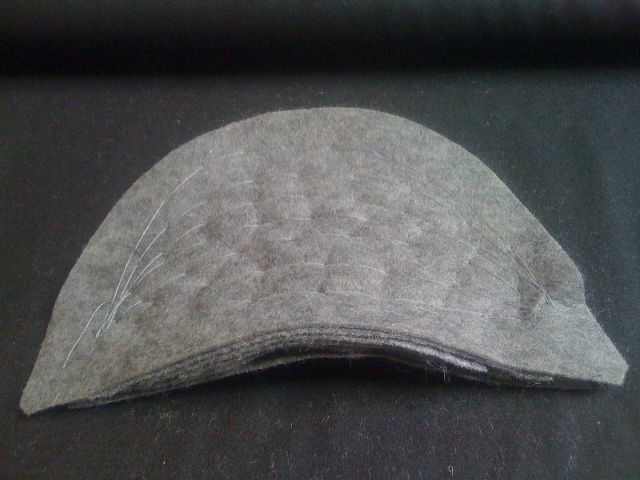 1 pair of KTF Shoulder Pads Grey Measures: 18mm - 25mm at thickest. Inside can be removed to make thinner 260mm length. 146 at widest.